Thailand is the easiest country I’ve ever travelled, especially solo, so you don’t have anything to worry about. However it is handy to know some things before you go. You don’t need to book internal flights, transport or hostels before you leave. It is better to wait until you get there to get word of mouth on where to stay and go, and you don’t want to be stuck with plans you wish you could retract. Time in Thailand is slower than other places, so you don’t need to stress about being organised. All ATMs charge $5 withdrawal fee, on top of whatever fee your travel card charges. This ads up quickly, so try to take out big chunks at once and hide it in a few places in your pack. This is a water festival held in Thailand based timed around the moon and Easter time. If you are going around this time try to line it up with it. 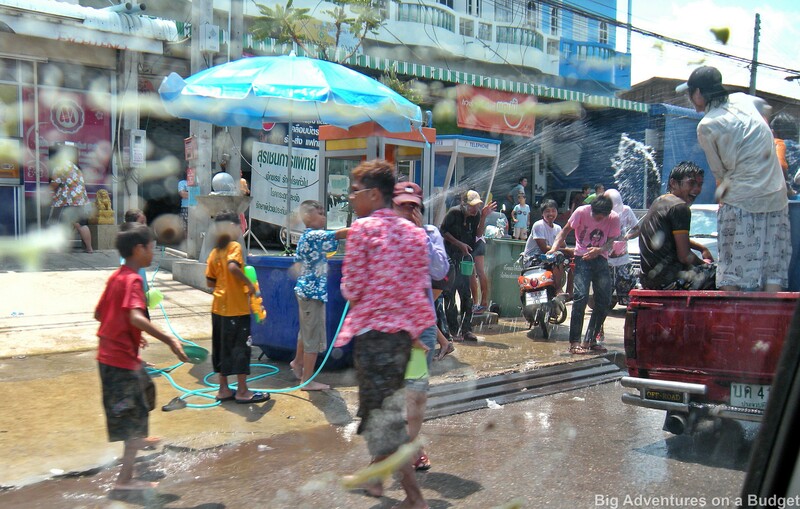 It is 3-5 days of solid insane water fights everywhere in the city and the locals love when the tourists get involved. If you have travelled through any developing country before, you will know that a lot of the warnings are common sense and aren’t precautions you wouldn’t take at home or anywhere else. If you have your wits about you, don’t buy drugs off locals, don’t flash about fancy valuables and be polite you will be fine! You will be constantly bothered by stall owners to sell you all sorts of crap (especially tailors). Sometimes it’s stuff you actually want to buy; but usually not, in which case you need to learn quickly how to politely say no thank you and move along. If you entertain them for a second you will be stuck talking to them for hours! They won’t be insulted trust me, they’re used to it and appreciate the acknowledgement! 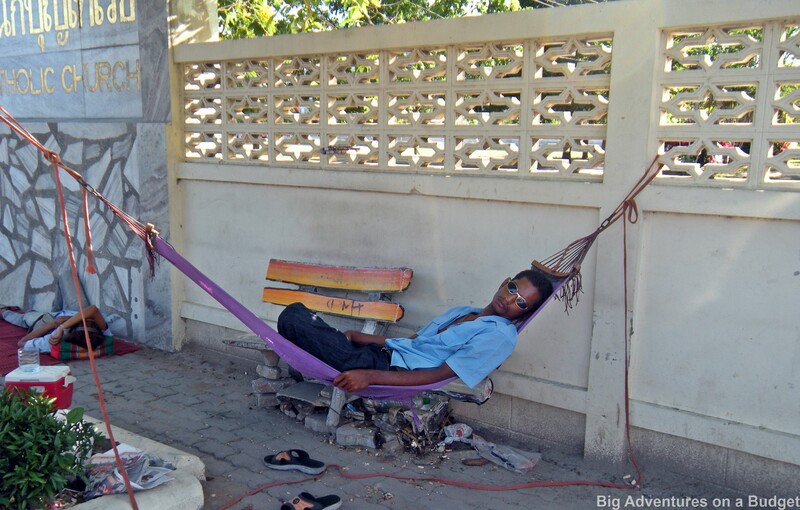 This entry was posted in Asia, Thailand and tagged budget travel, safety, Songkram. Bookmark the permalink.